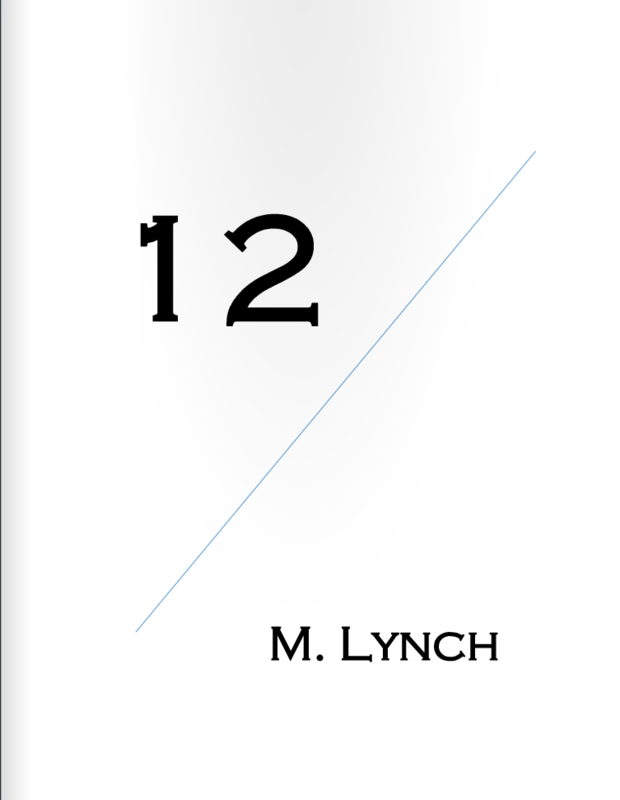 In honor of Marshawn Lynch's recent two-year contract extension with the Seahawks, we have for your reading pleasure 12, the official unauthorized poetry chapbook by M. Lynch. Check it out here! If Jimmy Graham had been there they'd a thrown it/ With his size there's no way he'd a blown it/ But they had no real choice/ For those final few points/ 'Cause you can't trust the ball with a poet.